...hiring golf clubs at your destination? 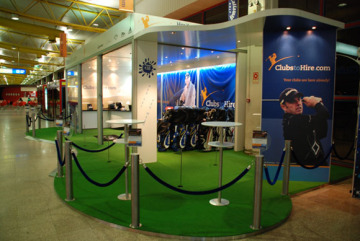 Hiring golf clubs to collect on arrival at your destination airport can make a great deal of sense. Click here to be taken to the Clubs to Hire website for more information.